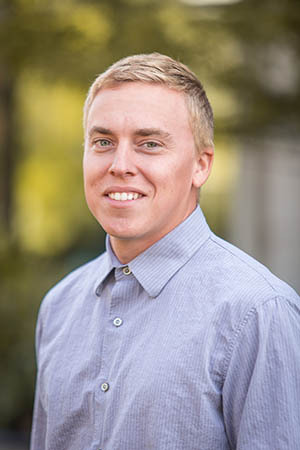 Dedicated to property investment and investors in Oregon’s Willamette Valley, Eric offers his clients a wealth of experience in real estate asset purchase and sale. As a resident of the area for nearly 30 years, he possesses in-depth market knowledge. In addition, he brings a decade of commercial and residential construction experience to the table. Eric’s background is impressive. He began maintaining and managing his father’s real estate assets at a young age. By the time he was 28 he had purchased a trio of his own investment properties, and had been promoted to foreman at two construction companies. He is committed to helping buyers and sellers attain of the rewards of real estate investment.